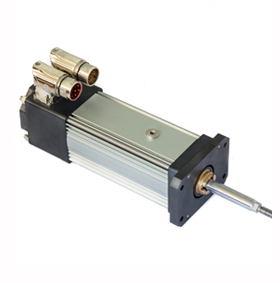 Diakont is an industry-leading provider of compact, energy-efficient electromechanical actuators (EMAs) for a wide variety of automation applications. 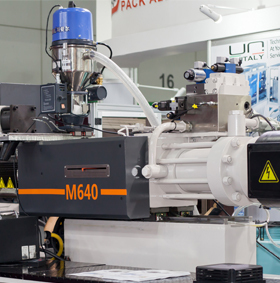 Featuring a precision-machined roller screw integrated with a permanent magnet synchronous motor (PMSM), Diakont EMAs come with a best-in-class service lifetime, consistently outperforming ball screw, hydraulic, and pneumatic actuators. 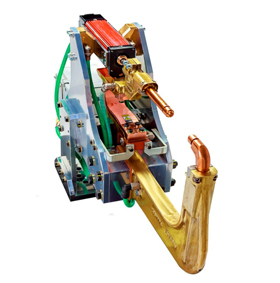 Diakont EMAs are ideal for demanding automation applications like injection molding, servo presses, and positioning and conveying systems. 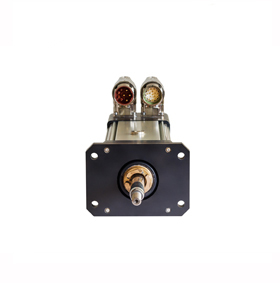 For specific application and product information, please see the links below.